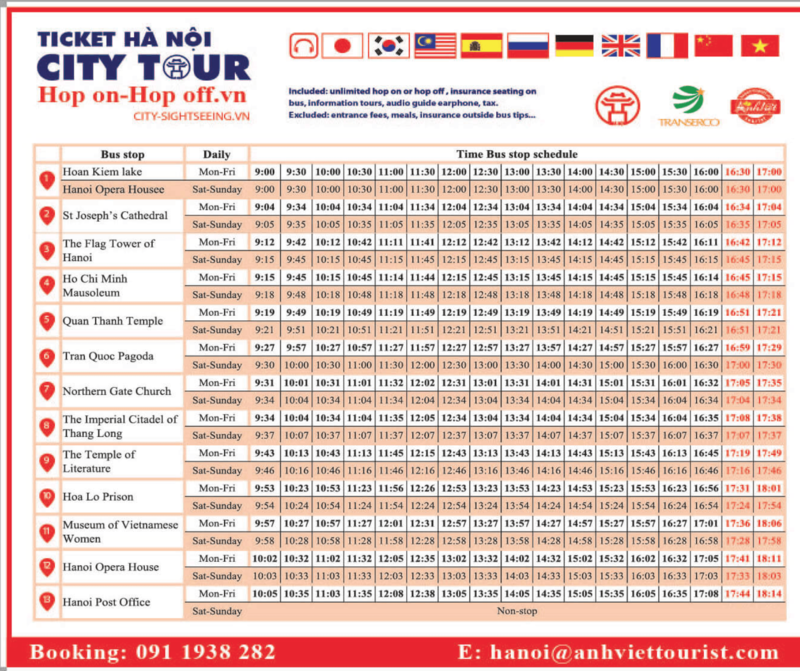 DEPARTURE TIME Hop On Hop off City Tour operation time is from 9.00AM to 6PM. 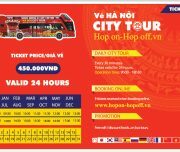 Tickets are valid for 48 hours. 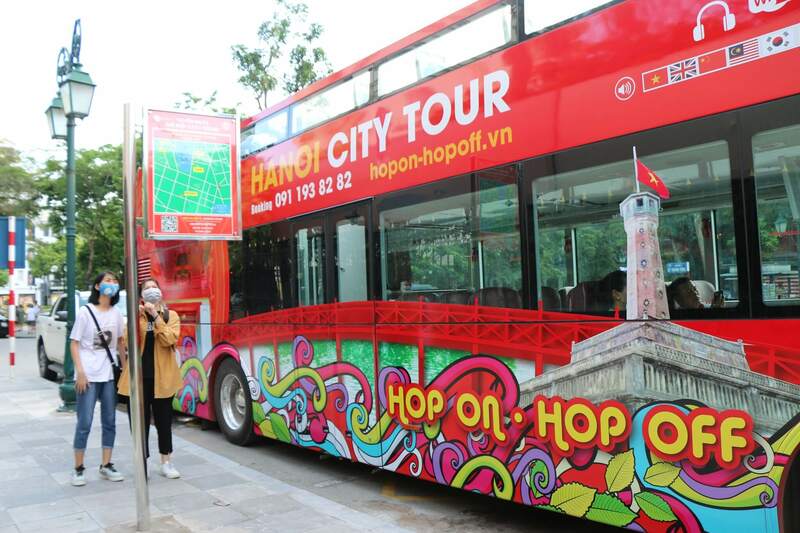 Hop-on Hop-off bus departs daily every 30 minutes. 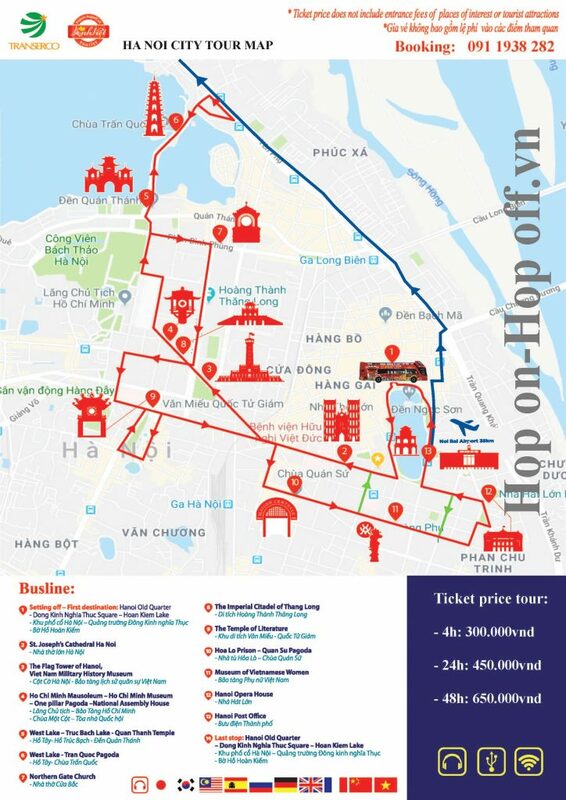 Airport Shuttle Bus operation time is from 5:30AM to 11PM. 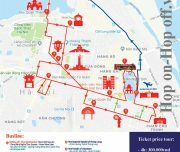 Ticket is used one time. 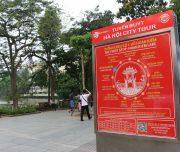 Valid from the time of first use, for the consecutive days selected. 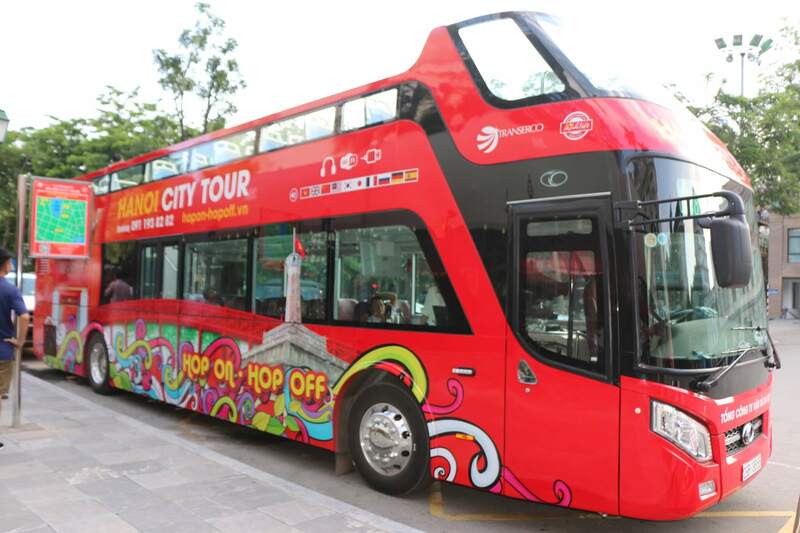 Dosmetic Terminal T1: from 1st floor gate at lounge A,B, turn right 60m to the bus stop. 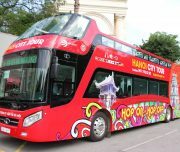 Child rate applies only when sharing with 2 paying adults. 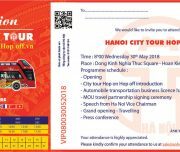 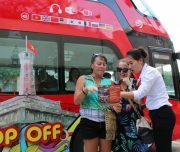 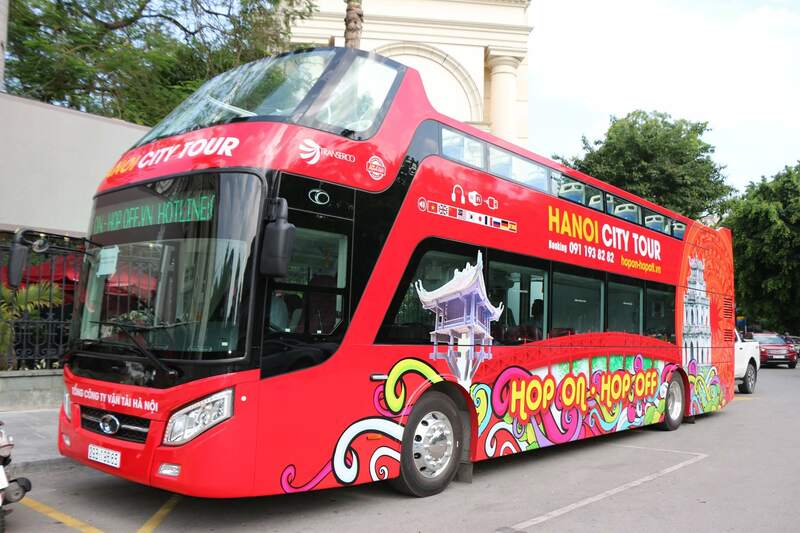 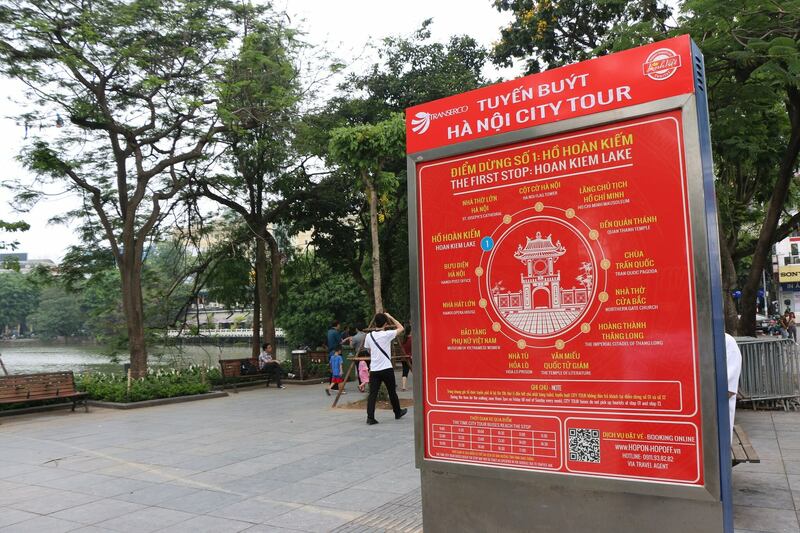 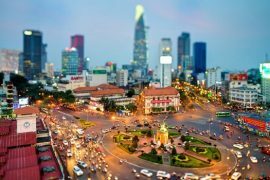 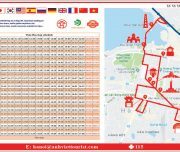 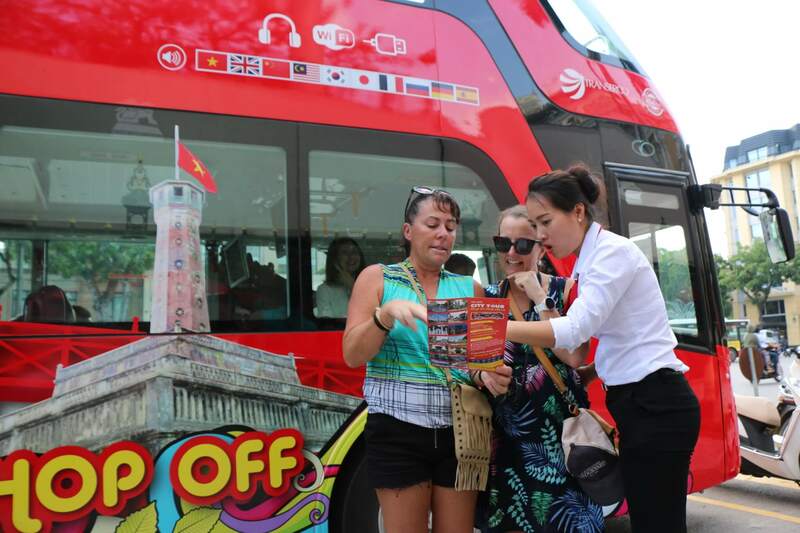 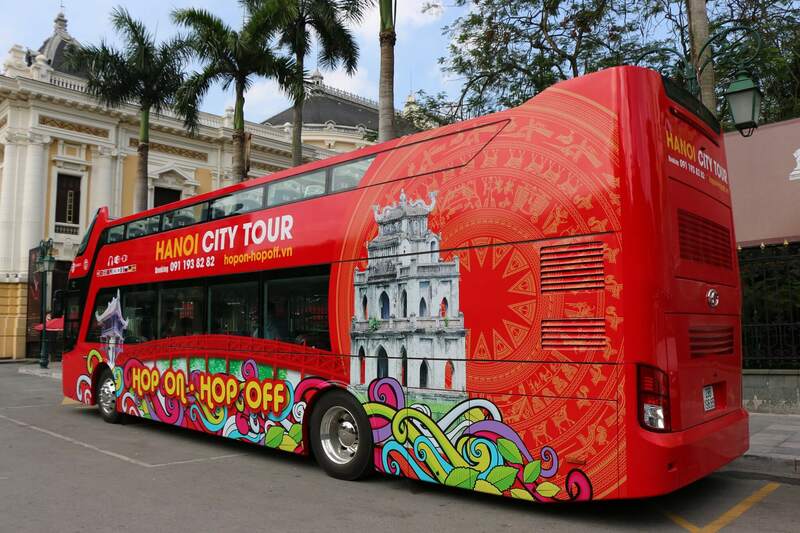 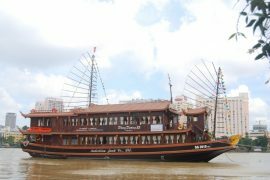 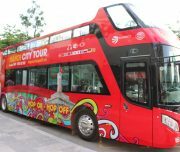 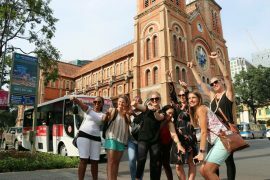 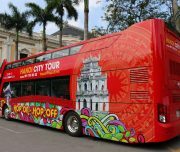 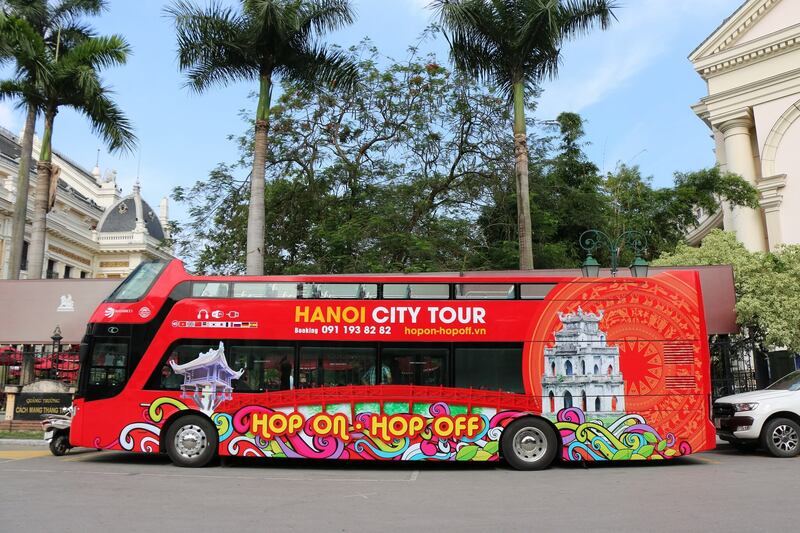 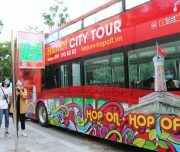 For Hanoi City Tour Hop On Hop Off 48 hours: customers need to print voucher and show it the staff at the starting point : 1st stop (Dong Kinh Nghia Thuc Square – Hoan Kiem Lake) to redeem the voucher before starting the tour.